I’m on a final push to finish my manuscript for the novel, so I haven’t posted in a while and I probably won’t post again for another week or two. After that, I will post some new things from the novel. Thanks. In a review in The NY Times it says that Esmeralda Santiago’s “Conquistadora” is a novel about a Puerto Rican plantation mistress. It’s set in mid-19th-century Puerto Rico. Puerto Rico was one of the last holdouts for slavery in the Americas, ending it in 1873, although slavery in Cuba wasn’t abolished until 1884. 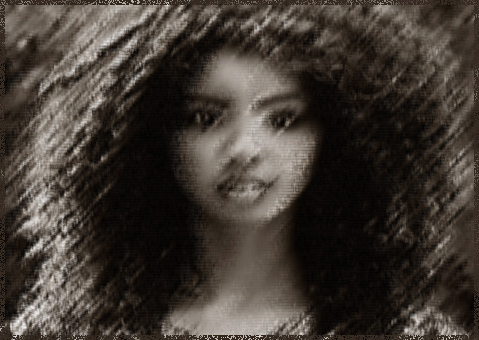 The novel’s heroine ends up a widow running a sugar plantation who becomes romantically involved with an overseer. She is a heroine, however, of mixed reviews: she was not above having her slaves tied to a tree and whipped when it profited her. The main character from Tesora, Ronan, is confronted by three pirates. They once sailed the pirate ship which supplied Ronan with his traveling money (gold coins). They appear in his town to get the money back. They carry muskets like the one pictured below. 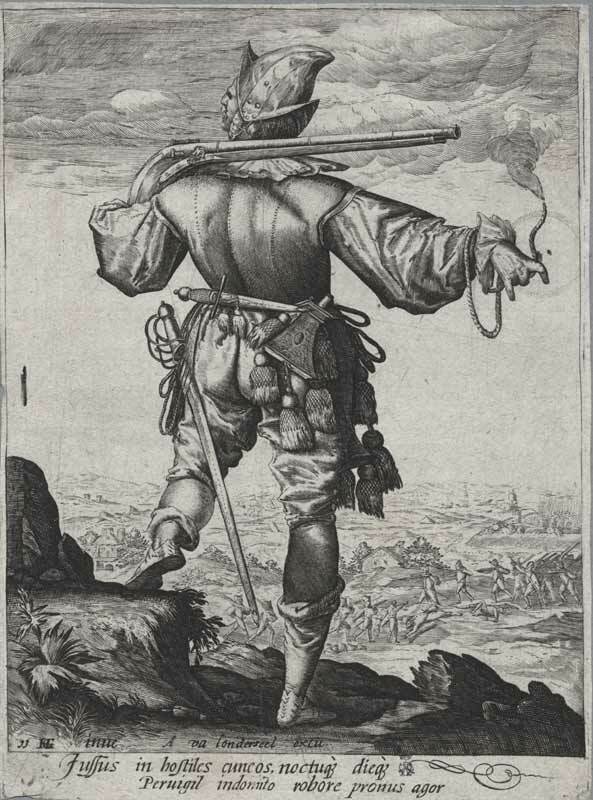 They also walk the same swagger as this musketeer. They count on Ronan being young and afraid—they don’t count on his support from the folk in Puerto Toque. —Except from an Interview with William Giraldi, writer of the novel, Busy Monsters, by Steve Almond in “Poets and Writers,” July, 2011.